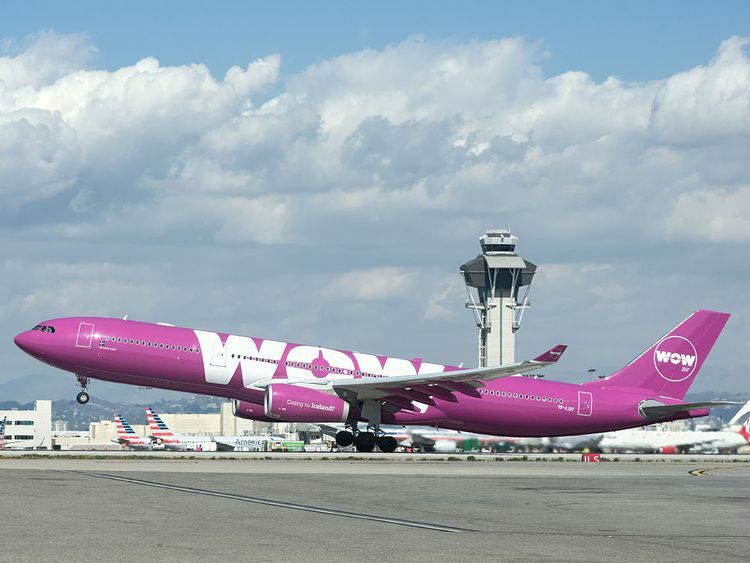 Dubai: Thousands of passengers are facing travel delays today, March 28, as European budget carrier Wow Air has decided to shut down its operations. Iceland’s low-cost airline has been struggling financially and was earlier in talks with investors to restructure its debt. "Wow Air has ceased operation. All Wow Air flights have been cancelled," the airline announced on its website on Thursday. The airline had earlier said it was suspending all its flights while it was finalising talks for an equity raise. The cancellations took effect from March 28 until "documentation with all parties involved have been finalised." The transatlantic carrier has since been reported to have ended operations after failing to reach a deal with investors. Mogensen had been working furiously over the past months to save the airline he founded in 2011, holding talks with potential rescuers including larger rival Icelandair and US private equity firm Indigo Partners. This week, Wow bought time by reaching a deal with bondholders to convert debt into equity, and had reportedly proposed a $160 million turnaround plan. Along with Icelandair, Wow has played a key role in Iceland’s decade-long boom in tourism. The closely held airline carried 3.5 million passengers last year. Its crisis has weakened the krona, triggering cabinet meetings in Iceland, though the government had said it wouldn’t use taxpayer money in a rescue. Visitors to Iceland are set to drop this year for the first time in a decade, according to the operator at Keflavik International Airport. Last week, Finance Minister Bjarni Benediktsson said the government is prepared to consider measures to bolster the industry. The transatlantic carrier had earlier announced plans to roll out budget flights between Delhi in India and North America.